Late summer in North Dakota, 1999: Landreaux Iron stalks a deer along the edge of the property bordering his own. He shoots with easy confidence but only when he staggers closer does he realise he has killed his neighbour’s son. Dusty Ravich, the deceased boy, was best friends with Landreaux’s five-year-old son, LaRose. The two families have been close for years and their children played together despite going to different schools. Landreaux is horrified at what he’s done; fighting off his longstanding alcoholism, he ensconces himself in a sweat lodge and prays for guidance. And there he discovers an old way of delivering justice for the wrong he’s done. 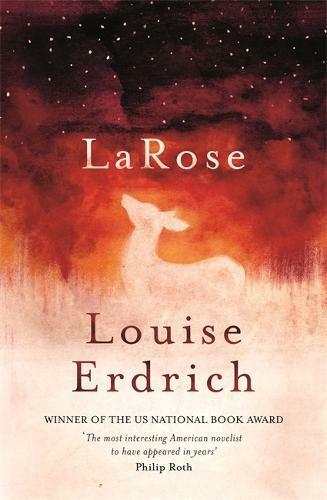 The next day he and his wife Emmaline deliver LaRose to the bereaved Ravich parents. Standing on the threshold of the Ravich home, they say, ‘Our son will be your son now’.